Snack Shop – Max price $1.25 for candy, chips, etc. Open at lunch time. 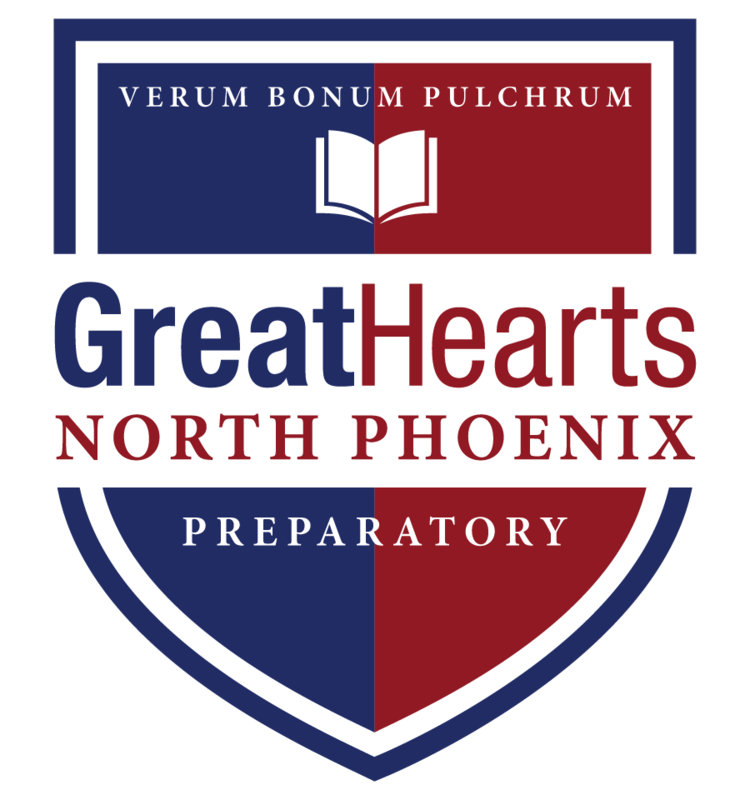 North Phoenix Preparatory Academy asks every family to participate in our two annual fundraising campaigns: The Community Investment campaign supports our academic model in the classroom and the Tax Credit drive supports our extra-curricular programs. Together, these two efforts are vital to the health of the school and our ability to provide a full prep school education to every student.